Here it is, guys! 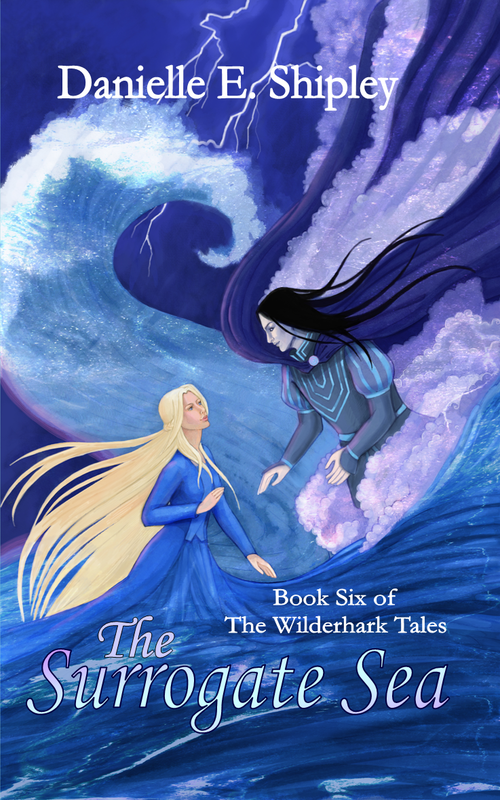 The cover of the sixth installment of The Wilderhark Tales. The Surrogate Sea (Book Six of The Wilderhark Tales) – coming Tuesday, March 24, 2015! Goodreads, for your “want to read” shelf-building pleasure. ..In honor of the upcoming release of Book 6, you can get the Kindle e-book of Book One for just 99 cents! “The Swan Prince” Kindle e-book can be yours for $0.99. Because while Book Six can absolutely be enjoyed on its own, the series is best experienced from start to end. Which of the Wilderhark Tales covers have been your favorites so far? Danielle E. Shipley’s first novelettes told the everyday misadventures of wacky kids like herself. …Or so she thought. Unbeknownst to them all, half of her characters were actually closeted elves, dwarves, fairies, or some combination thereof. When it all came to light, Danielle did the sensible thing: Packed up and moved to Fantasy Land, where daily rent is the low, low price of her heart, soul, blood, sweat, tears, firstborn child, sanity, and words; lots of them. She’s also been known to spend short bursts of time in the real-life Chicago area with the parents who home schooled her and the two little sisters who keep her humble. When she’s not living the highs and lows of writing young adult novels, she’s probably blogging about it. 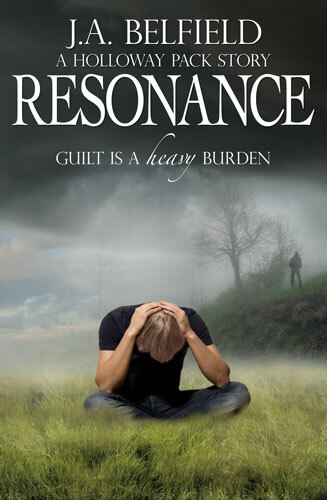 Emi Gayle has written a novella, a spin-off of her awesome YA trilogy, The 19th Year. Night and Day is due out February 14th! How cute is that cover?